Eat all your heart’s desire! 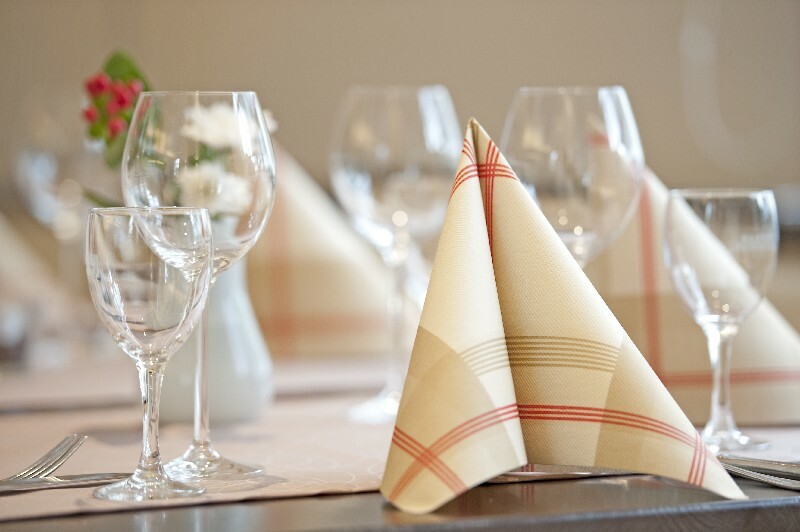 Our restaurant is known for the seasonally changing menus with a comprehensive offer of fish, specialties from our own smokehouse, new German cookery with Mediterranean influence and venison specialties from our huntsmen from the Eifel. Our service team will recommend to you the best wines, fresh tap beer, regional water and at the end a tasty Fair Trade Bio espresso or a selected digestive. Are you planning an event in our hotel? Please have a look in our banquet folder!